It was a brutal course by all estimations. Those who finished the fastest ran up some of Killington Resort’s steepest peaks and didn’t stop until they got to the finish line. 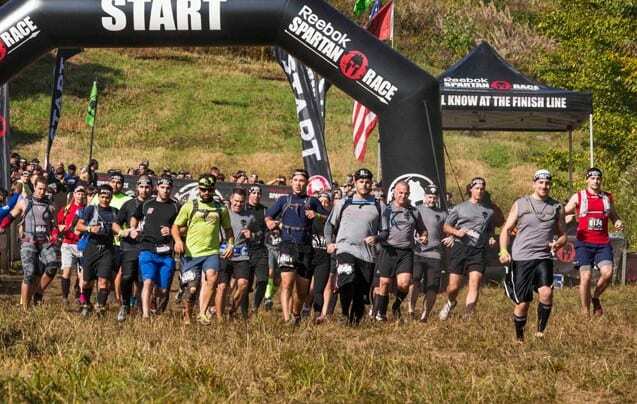 A helicopter and drones scanned across more than 16 miles of rugged trails cut specifically for more than 12,000 Spartan racers who participated Saturday and Sunday, Sept. 20-21. 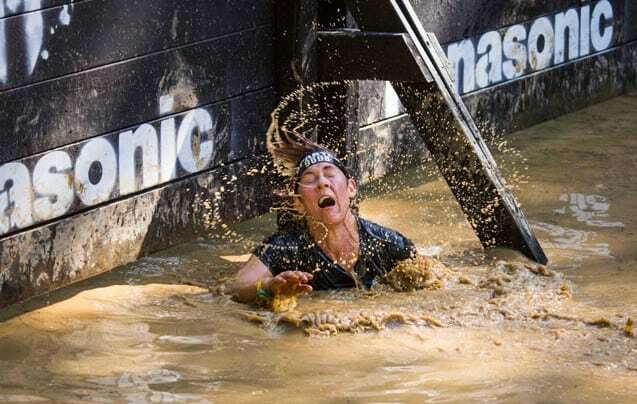 The Spartan Race series, founded in Pittsfield by Joe Desena and endurance athlete friends, is fast becoming a contender for the world’s largest obstacle racing company, catering to more than a million people annually — both elite athletes and the masses. 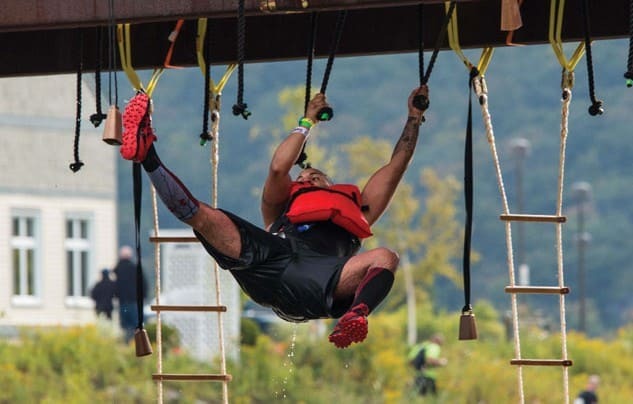 Spartan races help to motivate non-athletes to get “off the couch” and work out again in a fun environment, as co-founder Desena has said time and again. Being an “elite” competitor in this sport is not reserved for the wealthy, young, tall, ultra thin or strong, or any other “type” as many other sports tend to favor. 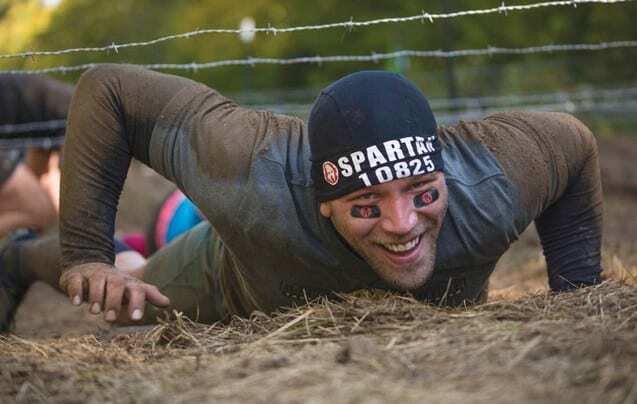 Rather “Elite” and “Pro Team” statuses are attained by how well you place in Spartan courses and how many you do — acquiring points during an annual series of races. But for most, it is simply a test of physical and mental stamina, which increases one’s self-esteem and creates strong bonds with friends and strangers alike. 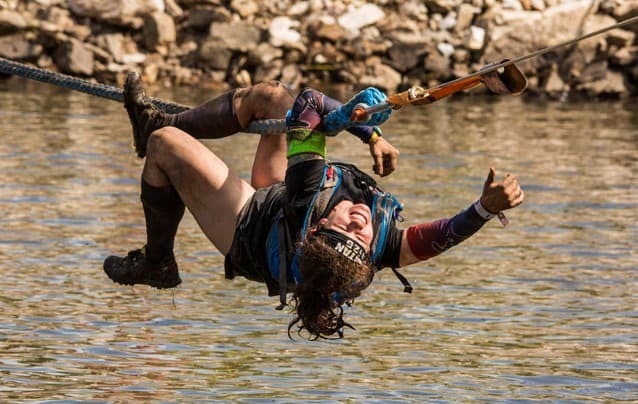 But don’t misunderstand: not many of the 12,000-plus racers on Saturday and Sunday would call the World Championship Spartan Beast race at Killington Resort “fun” — it was the longest and hardest race in years, by the numbers. Most participants were unprepared for the hiking and climbing. For the top elite racers, the race took 3-4 hours. But the average time for the open division was between 8-10 hours. Due to the length, many were forced to finish well after dark using glow sticks and/or headlamps, if they were prepared. 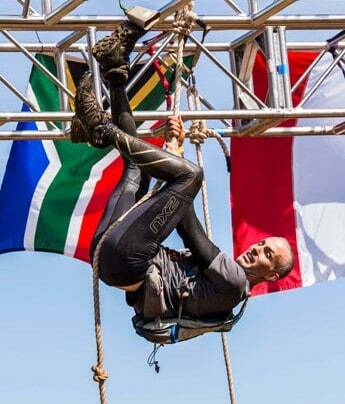 According to Spartan Race, the fastest time was set by Jon Albon of England at 3 hours, 23 minutes. The slowest time was 13 hours and 30 minutes. Top three male finishers were Jon Albon (3:23:15), Ryan Atkins (3:24:19) and Cody Moat (3:30:50). Top female finishers were Claude Godbout (4:17:20), Corinna Coffin (4:20:57) and April Luu (4:22:53). 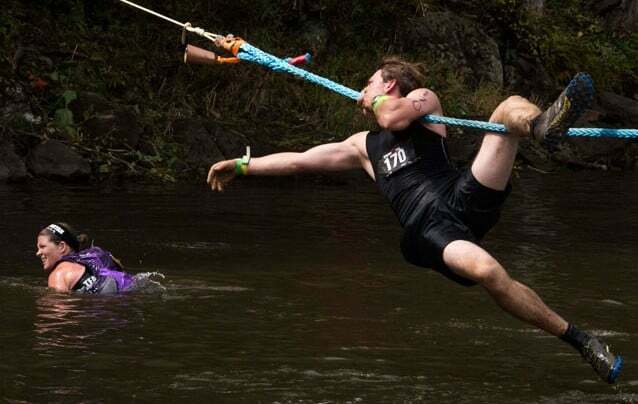 With a 35-member team, Team Burgh had an average finish time of five hours, 32 minutes, placing second overall for a team. Team Burgh, out of Plattsburgh, N.Y. trains regularly in Vermont at the fixed course Shale Hill Adventure Center in Benson. Matt Kingsbauer, a Rutland doctor, completed the Ultra Beast, or more than 30 miles Sunday. Crystal Anne, athlete and trainer, Providence, RI. Spartan Beast finisher. 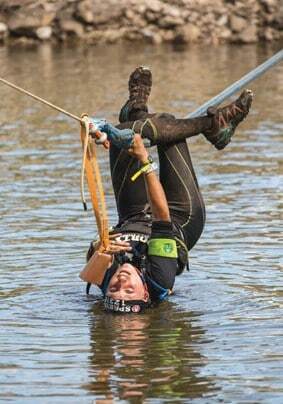 Diane Miller, owner of Killington’s Base Camp Outfitters and lifelong skier, Spartan Beast finisher. 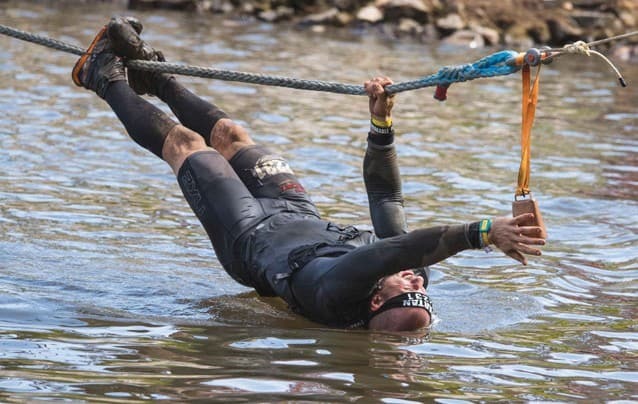 Peter Bourque, Rutland athlete and Killington Boot Camp member, Spartan Sprint finisher. Beth Roberts, trainer and owner, Killington Boot Camp. Cristina Kumka is a freelance correspondent for The Mountain Times.